Mr. Twist (Ed Kevorkian) is a distinctive entertainer in a category of his own. His more than 27 years of experience combined with imaginative creations, unique talents, and animated energy will guarantee an enjoyable experience to anyone of any age. Trust your event to the same entertainer that the Walt Disney Company uses for their high end events and private parties. He has set his skills to training, creating a vast group of people that put their imaginations into overdrive to make your event spectacular! His group of original artists offer a wide variety of entertainment. 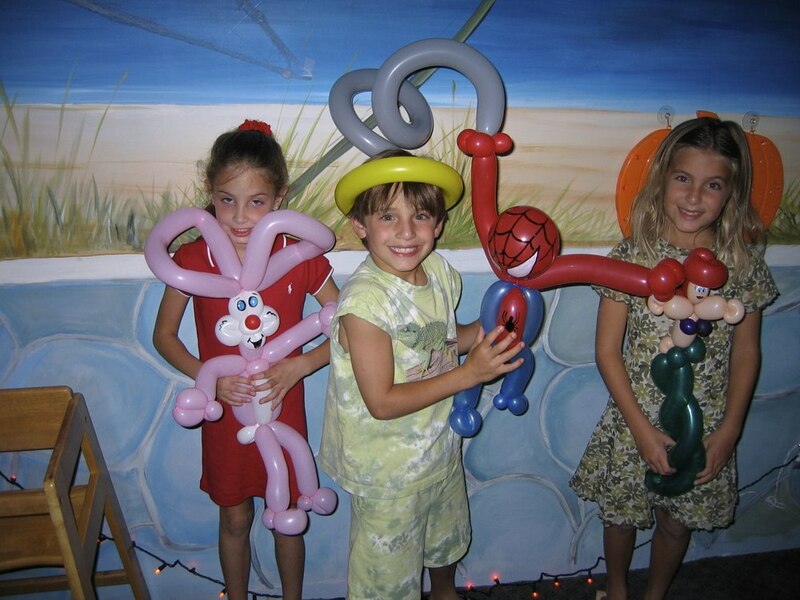 Their trademark combinations of thousands of balloon sculptures, characters, and animals of many sizes, are definitely ones you have never see anywhere else. 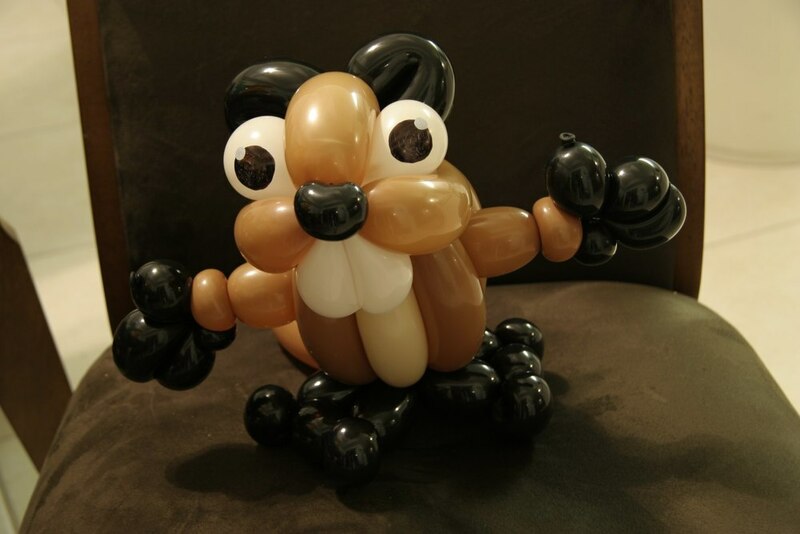 Have you ever seen balloon caricatures? 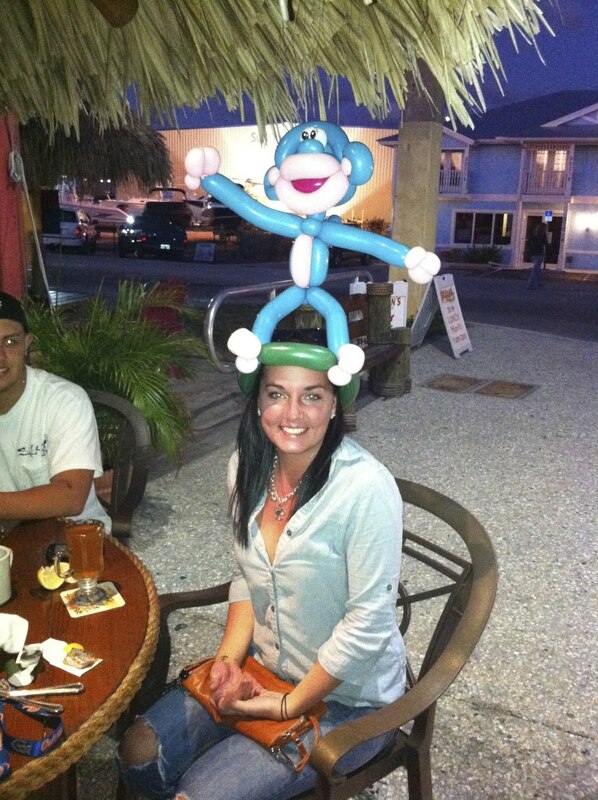 Yes, balloon caricatures or 'Balloonicatures' as we like to call them, are a featured item on our menu. Spend a few moments interacting with your entertainer while your likeness is whipped into shape out of BALLOONS. This is a must see that will blow your mind.